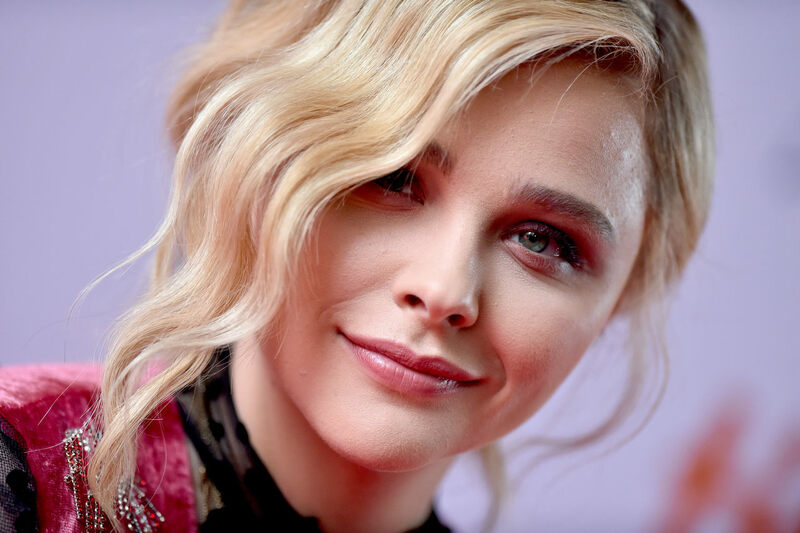 This is an unofficial non-profit fansite dedicated to Chloe Moretz. This site has no official affiliation with Chloe or her agents - it is run by fans for fans. The webmaster(s) of this website claim no ownership to any material seen on this website and is used, to the best of their knowledge, under the "Fair Use" copyright laws.